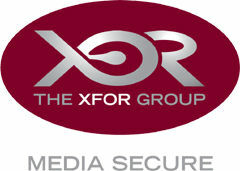 Xfor Media Secure Offer the complete range of security services, from Uniformed Guards and Location Security to VIP Protection and international travel and logistics planning. 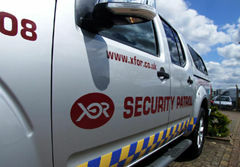 Whether keeping news teams safe in extremely hostile environments, or ensuring the utmost professional and discreet security on set, Xfor Media Secure will exceed expectations. 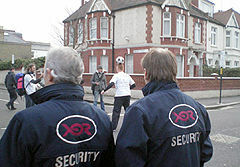 Whatever your security issues are, with our depth of experience, we’ll be able to suggest the most appropriate measures to protect your property, location or people. You may just need a short term presence for a specific event or a longer term solution - locally or worldwide, we′ll provide you with a competitive quote and professional advice. We operate on a National and International scale without compromise to quality of service with our head office being in London. Our previous and existing client base has taken our staff throughout the UK, the Middle East and Europe on a variety of tasks encompassing a wide range of projects from across the threat spectrum. 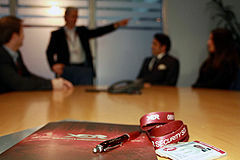 We offer comprehensive advice on every aspect of media secure and these are manned by ex forces personnel, from the armed forces, police and other security services. 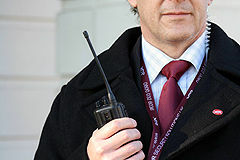 All our officers are SIA licensed and fully trained to our strict standards.